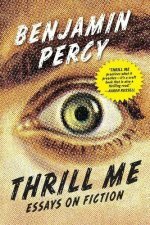 Thrill Me: Essays on Fiction, Benjamin Percy (Graywolf Press 9781555977597 $16.00, 160pp, tp) October 2016. The essays collected in Benjamin Percy’s Thrill Me address different aspects of the same topic, the writing of fiction. It’s a subject about which no shortage of titles exists. What distinguishes Percy’s contribution is the clarity of his prose and his suggestions for the aspiring and apprentice writer. A self-described outliner, Percy structures each essay as a series of guidelines, each new one leading for­ward from the previous. Along the way, he draws on examples from popular fiction and film (especially Steven Spielberg’s adaptation of Jaws) to illustrate the points he’s making. Autobiographical passages help to ground his instruction in a personal context, which lends it the added weight of lived experience. As is the case with any good book of writing ad­vice, there’s plenty to agree – and disagree – with. 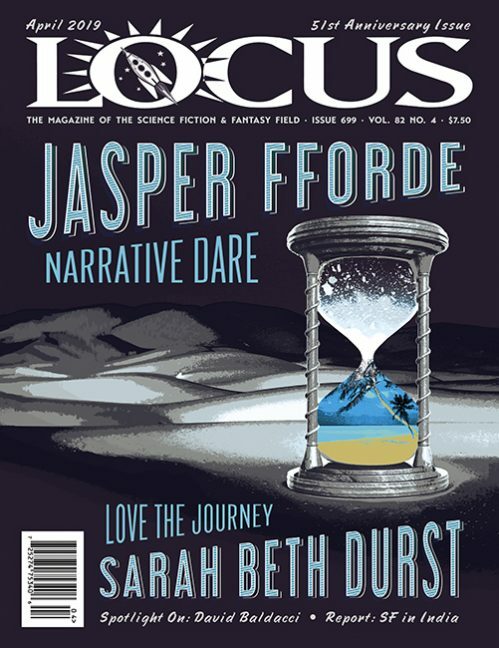 But the no-nonsense approach Percy takes, which emphasizes crafting compelling narratives about significant events in the lives of interesting characters, is a solid one for writers trying to construct a sturdy narrative. So often, in the rush to demonstrate the ways to break the rules of fiction, writing teachers skimp on letting their students know what those rules are in the first place – even when students want (and need) to learn them. Thrill Me offers a concise, lucid anatomy of the bones that support narratives ranging from Jaws to Blood Meridian. Put this book on the shelf next to John Gardner’s The Art of Fiction and Stephen King’s On Writing.